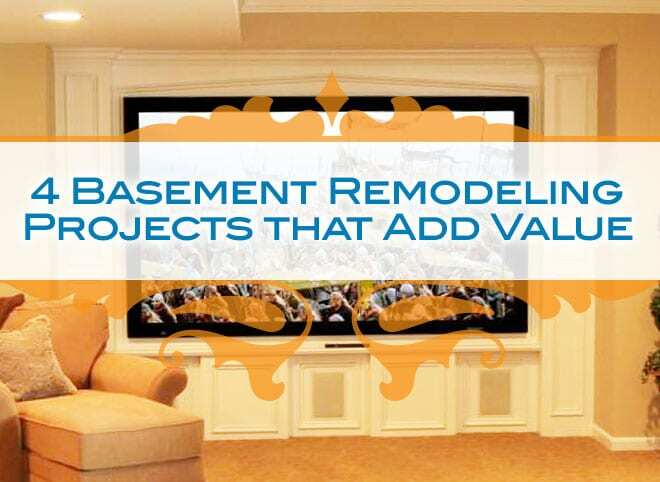 4 Basement Remodeling Projects that Add Value [Infographic] - Waunakee Remodeling, Inc.
Inspiring layouts that can help you turn your bonus space into home value. If you work at home, turning your basement into a home office can create a private oasis away from household noise so you can be just as productive as you would be at the office. If you will have clients visiting you there, talk to your home remodeler about adding a separate entrance that leads directly into your basement office. Incorporating plumbing for a coffee station and bathroom will offer the creature comforts of a traditional office space with the convenience of being at home. Be sure your home office is equipped with internet and phone wiring, plenty of storage, natural and electrical lighting, access to heating and cooling, and then furnish it with comfortable furniture. 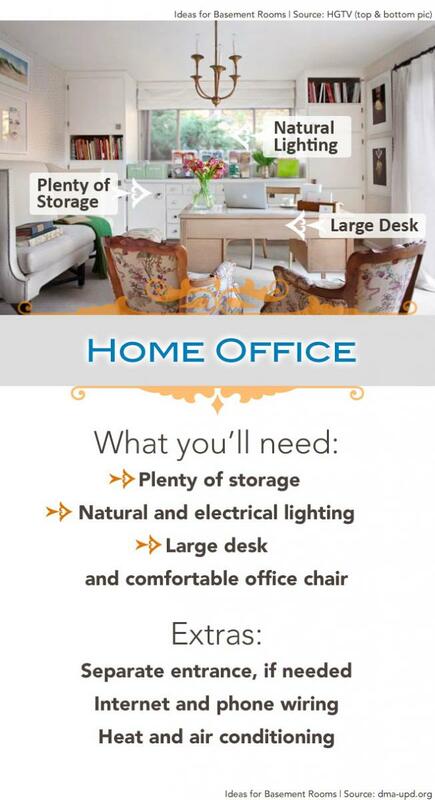 Check out our infographic with 3 smart and productive home office design ideas. 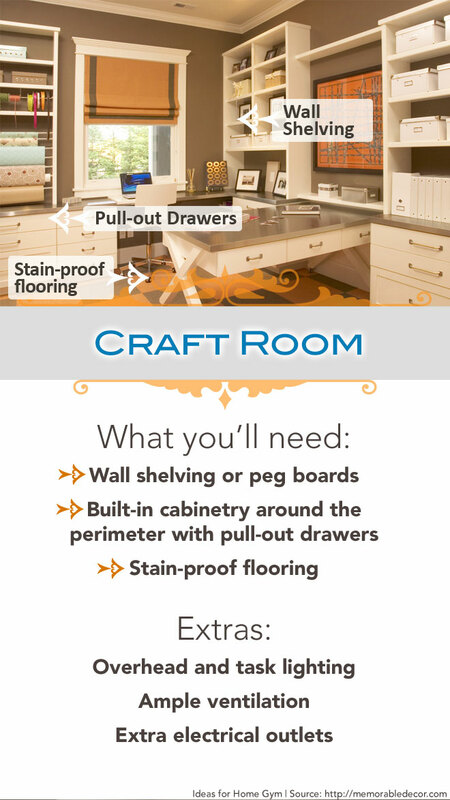 Whether you are a tinkerer or a bonafide hobbyist, a dedicated basement craft room can give you the space you need to work on all your DIY projects. This basement remodeling idea requires smart space planning to ensure you have the surfaces and storage space you need to complete your favorite projects. Maximize your vertical space by installing wall shelving and peg boards to store supplies. Built-in cabinetry around the perimeter of your craft room can feature pull-out drawers for files, fabrics, and magazine clippings. Choose your flooring carefully to ensure the area can withstand stains and frequent cleanings. Incorporate a small sink to easily rinse paint, glitter, glue, and other supplies. Both overhead and task lighting, ample ventilation, and extra electrical outlets will finish off your space. Do you like enjoy exercising, but find it difficult or expensive to join a gym? If so, consider upgrading your basement to include a modern home gym. Install sweat-resistant flooring that can also withstand the weight and impact of your exercise equipment. Your electrical needs may consist of even lighting throughout the space and wiring for television and audio if you want to watch workout videos or other programming or pump in motivating tunes for a high-energy workout experience. Install wall mirrors and storage for small items, like hand weights, towels, and your yoga mat “ and you’re good to go! 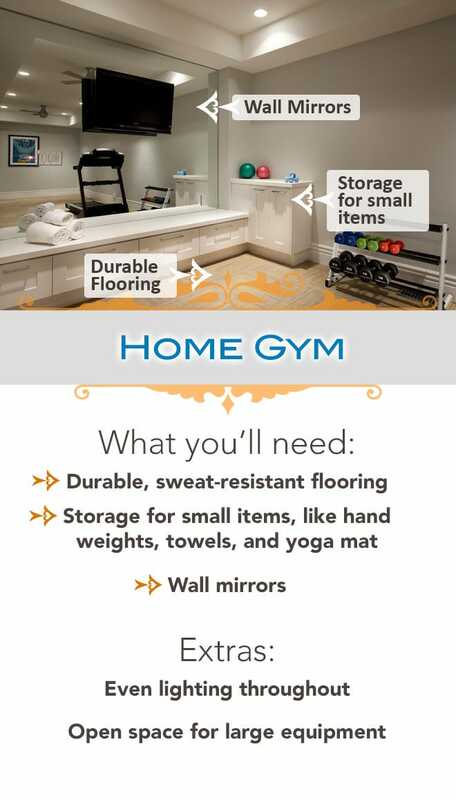 Check out more expert tips for remodeling your basement into a home gym here. If you like to entertain, converting your basement into a media room is a basement remodeling project you are sure to enjoy. For the best sound, make your media room a rectangle shape and mount your television and audio system on a short wall. 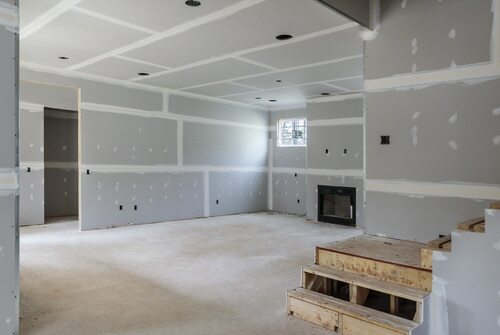 Studs and drywall, rather than concrete, offer better acoustics as does wall-to-wall carpet, rather than tile or wood. Apply dark paint to the walls and use blackout style window treatments if you have windows in the room. 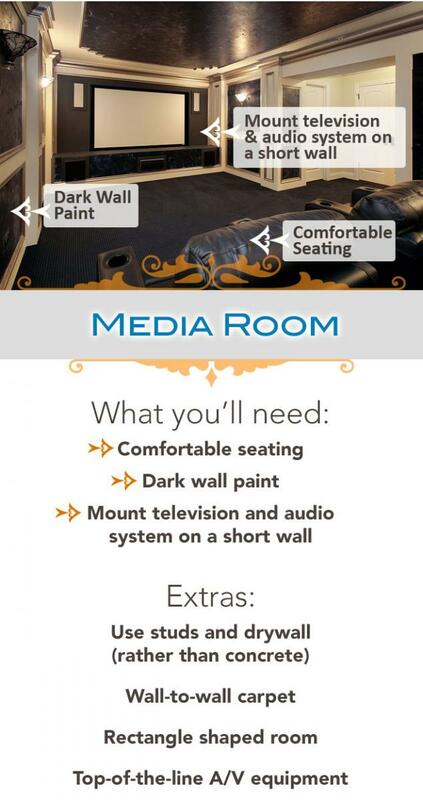 Finish your space with top-of-the-line A/V equipment and comfortable seating. Let the show begin! 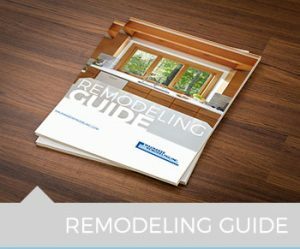 For more the 40 years, Waunakee Remodeling has been providing turnkey remodeling services to homeowners throughout Madison and Dane County. 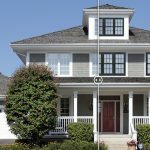 Our team is committed to providing complete home remodeling solutions for all exterior and interior projects. We have 2 convenient showrooms – our headquarters in Waunakee and on Odana Road on Madison’s West Side. If you’re considering a project, feel free to reach out to us!